No matter who you are, we can all agree that making a good first impression is one of the most important parts of life. 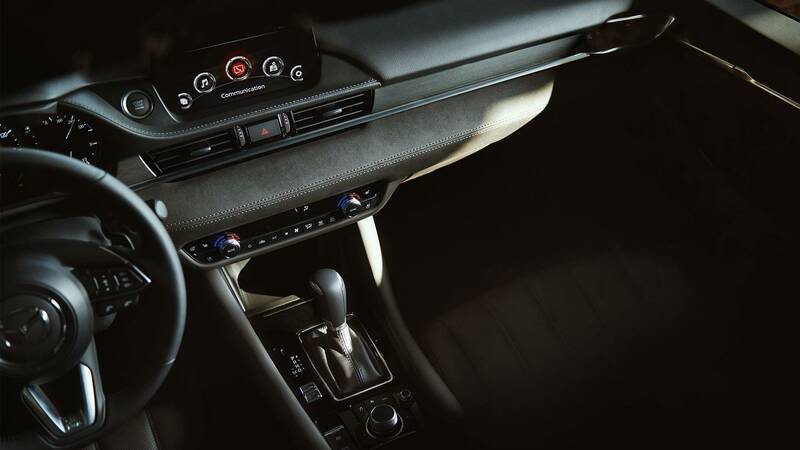 Doing this is easier than ever with the 2018 Mazda6, a sleek and classy mid-size sedan available in five distinct trims (Sport, Touring, Grand Touring, Grand Touring Reserve and Signature) that are each able to exude the auras of confidence and status that you’ve always wanted to project. 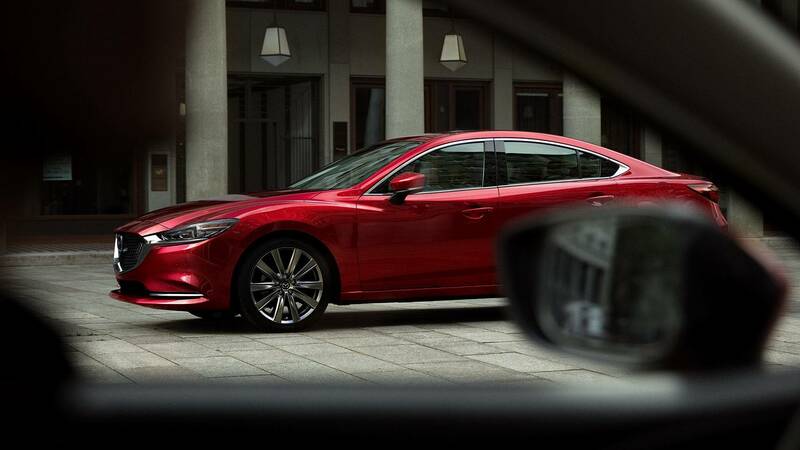 For a starting price of $21,950, there’s plenty of personality to go along with the intelligence and precision that the 2018 Mazda6 can provide. Keep reading below to learn more about some of its best features! 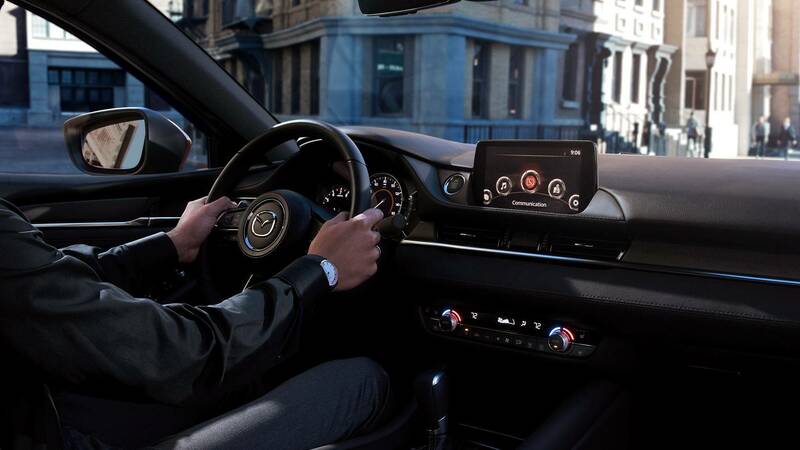 No mid-size sedan has your entertainment and peace of mind as top priorities quite like the 2018 Mazda6, which offers MAZDA CONNECT™ infotainment and a Bose® 11-speaker sound system that lets you play your favorite songs in clarity. Plus, with an available Heads Up Display, you can see all the diagnostics of your drive without needing to divert your eyes away from the road. 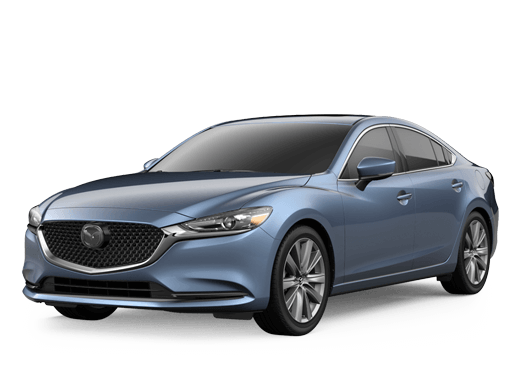 Depending on the trim, there are two engines to choose from on the 2018 Mazda6, in the form of a 227-horsepower 2.5-liter turbocharged Inline 4, or a 250-horsepower Dynamic Pressure turbocharged engine of the same displacement. The former motor can also achieve up to 35 highway miles per gallon, but both, with SKYACTIV VEHICLE DYNAMICS with G-Vectoring Control, can keep your drive adrenaline-laced and fun. As previously noted, the 2018 Mazda6 is a looker both inside and out. Its mesh grille transitions seamlessly into auto-leveling LED headlights, and your interior experience promises to be both comfortable and peaceful.  This is because of available ventilated Nappa leather seats, as well as an acoustically-engineered cabin that is one of the quietest on the American market.